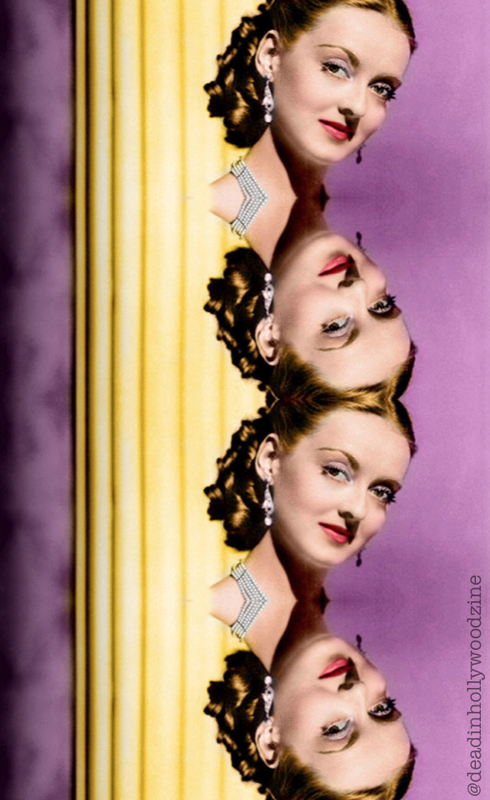 Bette Davis collapsed during the American Cinema Awards in 1989, and later discovered that her cancer had returned. She recovered sufficiently to travel to Spain, where she was honored at the Donostia-San Sebastián International Film Festival, but during her visit, her health rapidly deteriorated. Too weak to make the long journey back to the U.S., she traveled to France, where she died on October 6, 1989, at 11:20 pm, at the American Hospital in Neuilly-sur-Seine. Davis was 81 years old. She was entombed in Forest Lawn—Hollywood Hills Cemetery in Los Angeles, alongside her mother Ruthie and sister Bobby, with her name in larger type size. On her tombstone is written: "She did it the hard way", an epitaph that she mentioned in her memoir Mother Goddam.